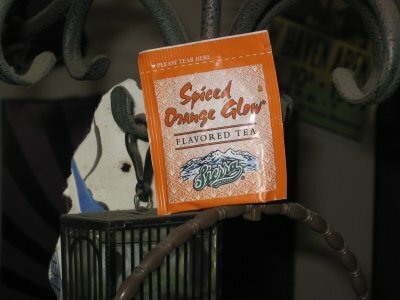 Mike: Sierra Brand Spiced Orange Glow is one of the best orange spiced teas I have had, right up there with Bigelow’s Constant Comment and its ilk. 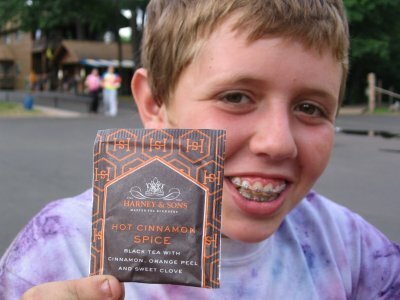 Mike: Harney and Sons Hot Cinnamon Spice tea is the ultimate sweet herbal tea for the young, international jetsetter whose seductive character just swooped a lovely Dutch maiden in Rio. 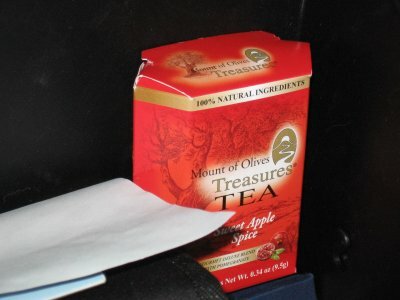 Dax: Did Mount of Olives Treasures tea come corect this tea review? You bet your sweet apple they didn’t. 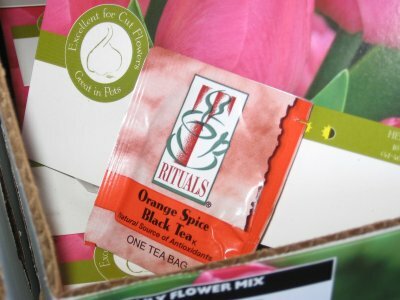 Mike: If you enjoy orange spice tea, you will definitely get a kick out of Rituals Orange Spice Black Tea. Rituals tea is a little known tea brand but their creations, probably outsourced to a different tea company and relabelled, are solid. 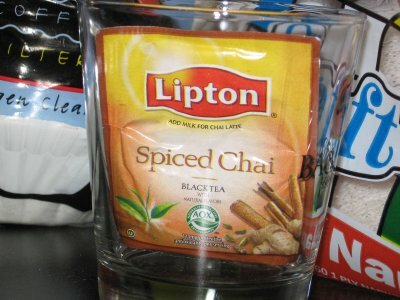 Dax: Hmmm, this Lipton Spiced Chai tea is interesting. It’s like being handed a blank piece of paper. 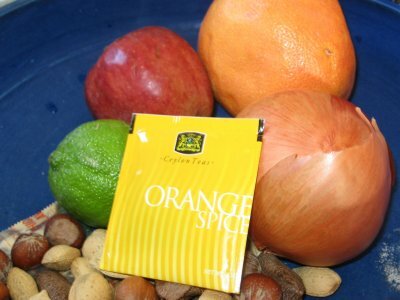 Dax: Given that this is hte illest tea review blog in the game, this orange spice tea from Ceylon is the contrary. 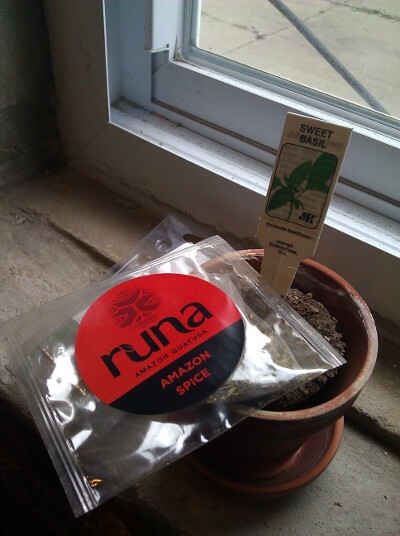 Most of the time when I take a steep of some spice tea, I get ready for a splenda-tasting disaster. 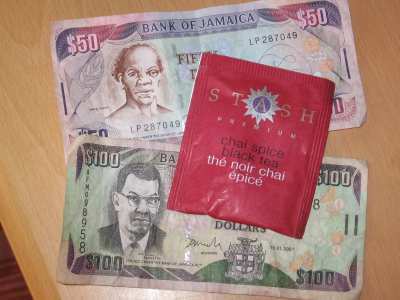 Mike: To its credit, Stash Tea has some solid choices in its lineup. It’s no Michael Jordan, but it might be a starting forward for 4th seed playoff team whose playoff season never really gets off the ground. 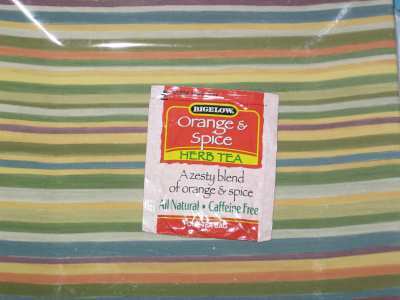 Dax: I’ve tried orange spice tea before and it tasted like toilet. I got all hyped to try it because it smelled so good, and then wham.